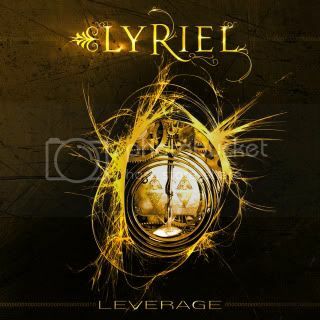 German gothic/folk rock band LYRIEL have released their new video, for the track 'Leverage', which can be found on their new album, Leverage, out now via AFM Records. Lyriel's mix of Celtic rock, gothic metal, folk and alternative influences has a unique touch to it, according to a press release. With Leverage, the band stay true to their tradition of reinventing themselves again and again. The album is varied, melodic and despite new influences and a bit tougher stance.